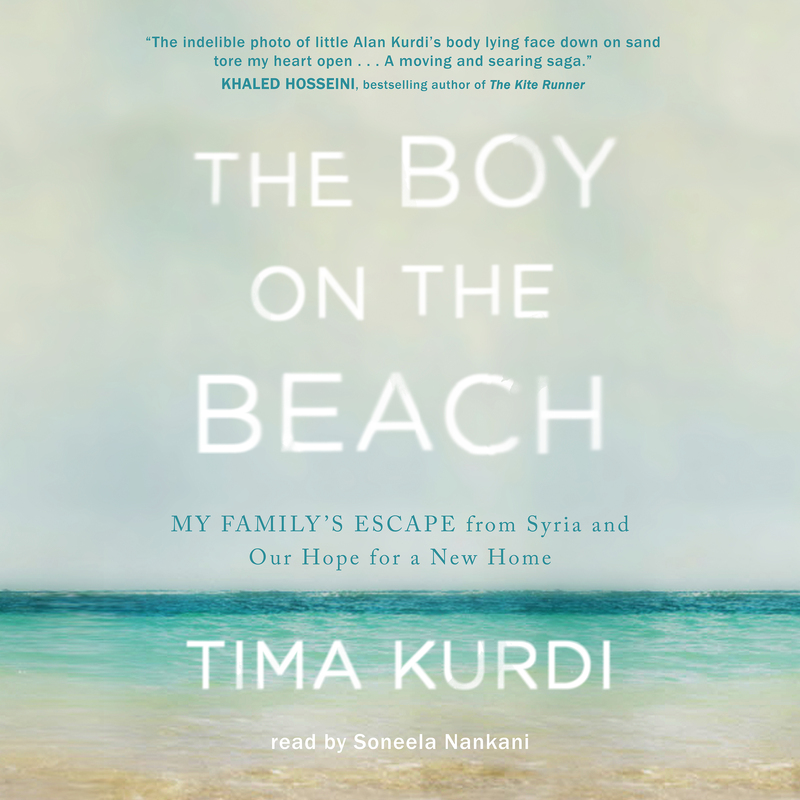 Tima Kurdi is an internationally recognized spokesperson who has partnered with governments, businesses, and citizens worldwide to help raise awareness about the global refugee crisis. She, along with her brother Abdullah, is the co-founder of the Kurdi Foundation. Tima lives with her husband and son in Coquitlam, British Columbia. Visit her at KurdiFoundation.com or follow her on Twitter @TimaKurdi.